Ableton Live is happily running on your laptop. It’s not yet running on your iPad or tablet, or optimized in any way for touch. And that’s left a window wide open for touch controllers. 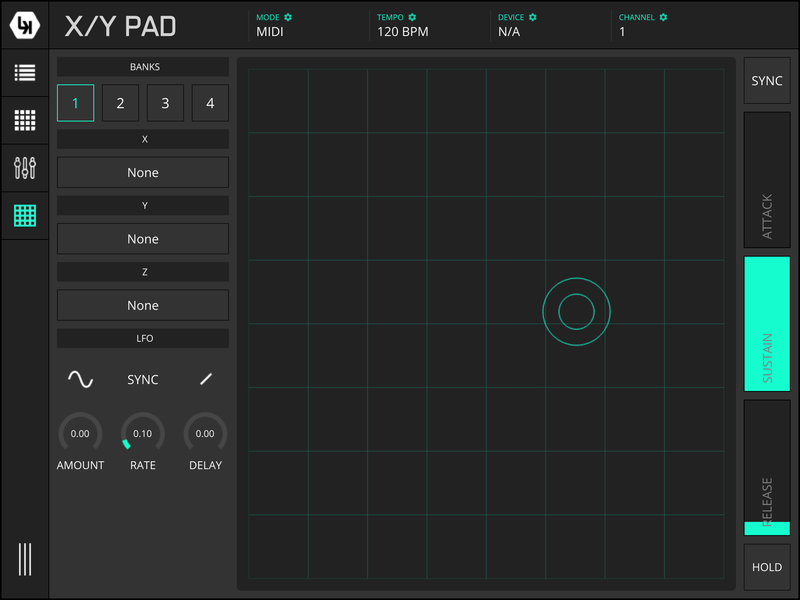 Now, the question is, is there room for yet another control app? 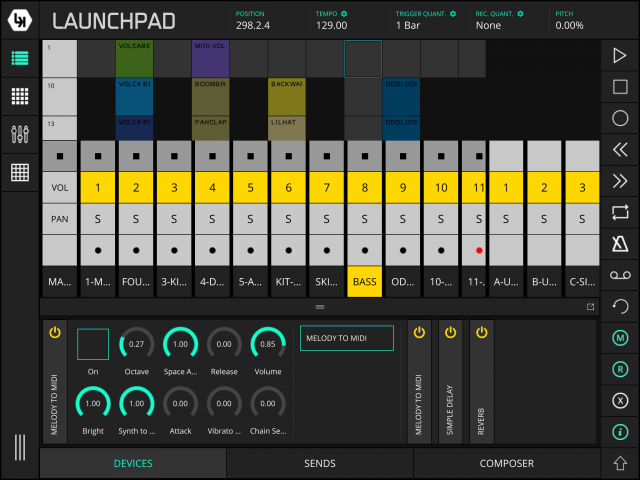 touchAble retains the crown for all-around control of Ableton Live; there’s very little this app doesn’t do, from replicating Live devices to MIDI editing to custom templates. But the relaunched LK, released today, has a few reasons for consideration, as an alternative or complement to other solutions. First, if you’re an Android user, LK’s Android tablet support alone means it just became your go-to choice if you have a tablet that isn’t an iPad. Second, LK’s simplicity and modular design I find appealing, as you’ll see in screenshots here. LK’s narrower focus in its main controller view make it particularly accessible. Devices open below the clip/mix view and expand and collapse just as they do in Ableton Live. And dedicated views for MPC-style pads, an X/Y viewer, and MIDI control are clean and easy to understand. The MIDI PADS module alone I find worth the cost of entry, even if you’re already using another iPad tool for Ableton control. 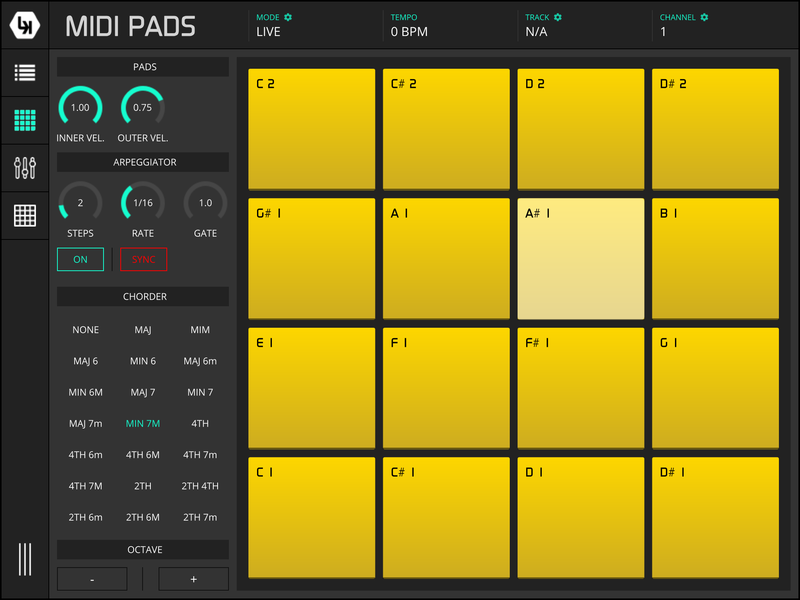 With chord mode, friendly controls, and a built in arpeggiator with sync, plus lots of space for your fingers on the layout itself, it’s darned-near perfect. 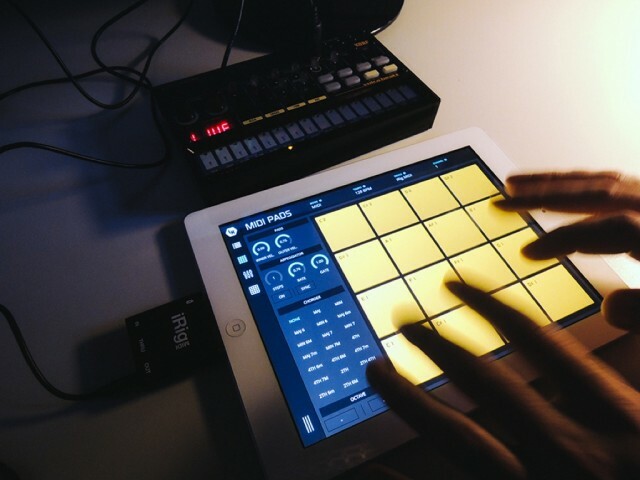 I increasingly find an iPad mini an essential accessory for work – and something I can fall back on when I can’t lug around extra gear but want to keep making music. It’s also easy to imagine this running alongside a Push for even less reason to go over to the computer screen – which can be a real concentration breaker when you’re trying to stay in the flow. 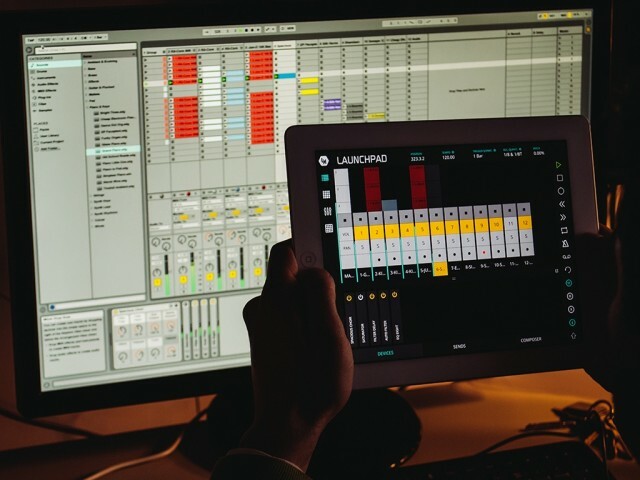 When you do want to connect LK, you can use either a wireless connection or a wired MIDI connection. The latter works with a 30-pin or Lightning (or Android USB) cable, so that you don’t have to worry about a wireless connection getting flaky when you’re trying to work. 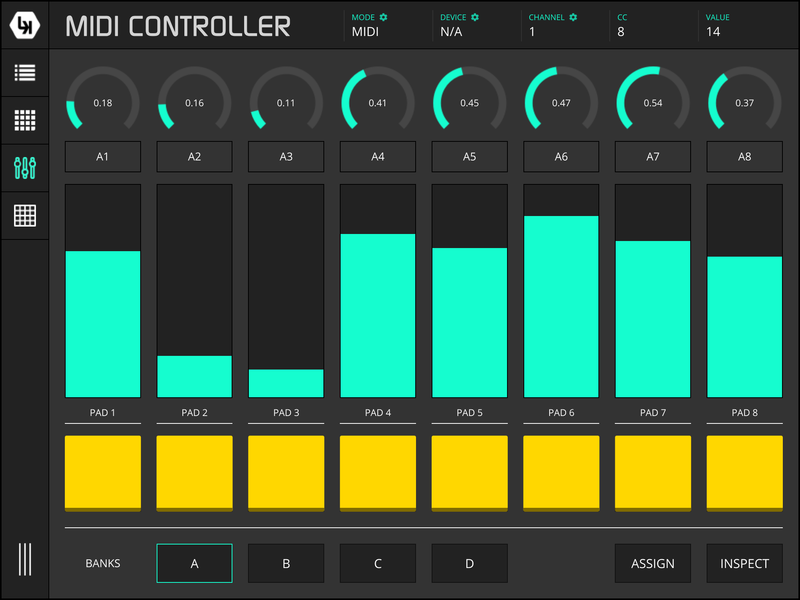 MIDI control isn’t limited to Ableton Live, either. 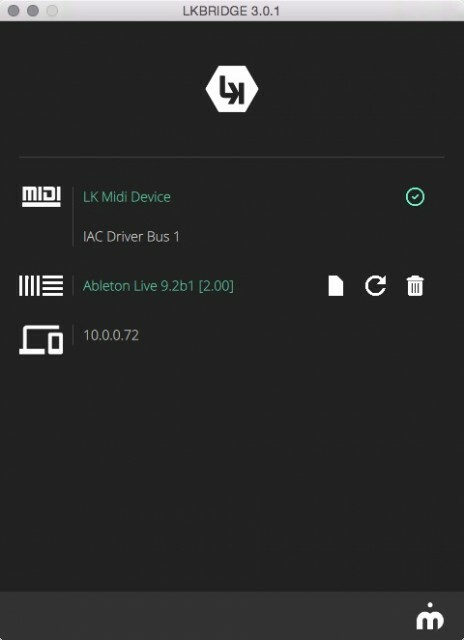 The app outputs MIDI, so with a little configuration, you can use it with external gear alongside your Live set, or control something else altogether. There’s really nothing stopping you from trying LK, too. 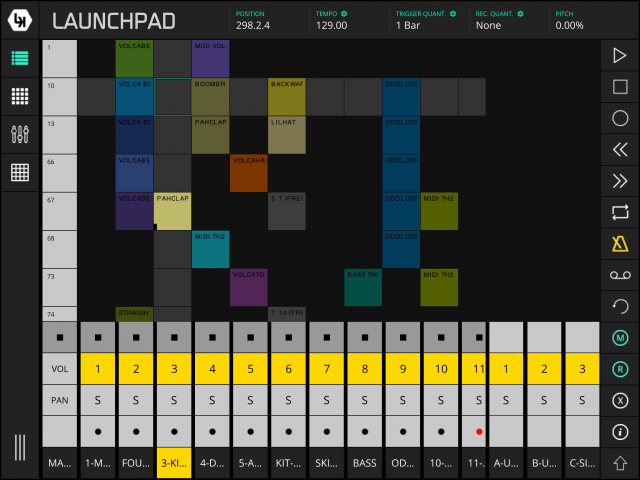 The app is free, with each module operating for 15 minutes. That gives you time to see if you like this approach. If it fits your approach, you can unlock modules a la carte. I’m also intrigued to see where the LK developer goes next with future modules – I’m hearing word of a piano style controller and a step sequencer. Important note: On iOS, In App Purchases are currently broken. A fix is now in review with Apple. I have access to the modules, and can tell you they’re working nicely – you should finally be able to buy them yourself shortly!